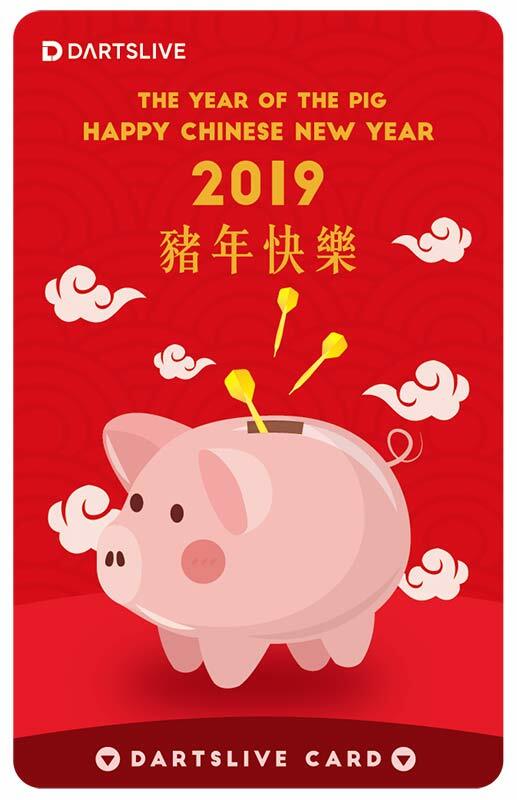 2 campaigns for our happiness the year of the PIG!! Team Pig Pig Got THEME picked! •Only players who used their DARTSLIVE Card are counted. Kung Hei Fat Choy! Happy Chinese New Year! 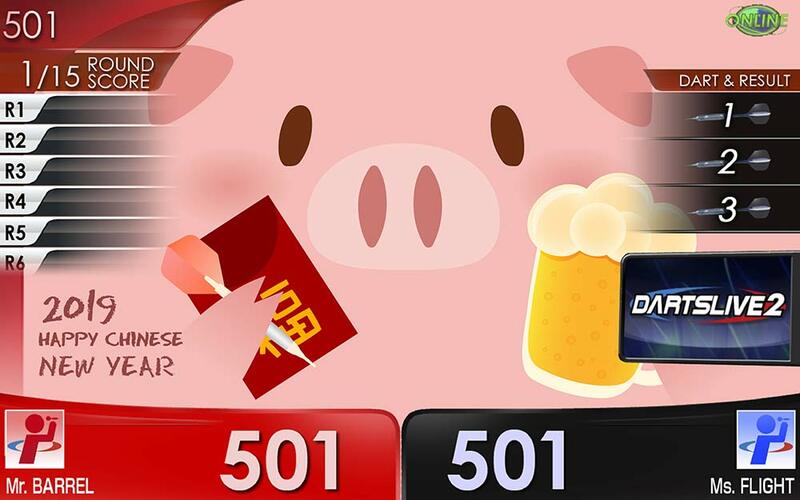 DARTSLIVE ASIA wishes you all the best in the Year of the Pig! 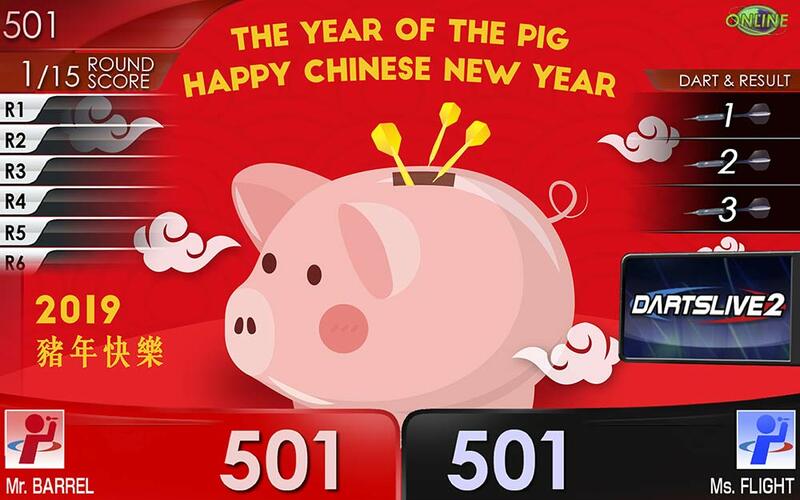 To celebrate the Chinese New Year with all players around the world, the year of the Pig Special theme will be given free once the post from DARTSLIVE ASIA Facebook Page on 5th February hits 2019 SHARES! Follow the below instruction and you will get a chance to win DARTSLIVE OFFICIAL PLAYER CARD, the personal dart accessories from DARTSLIVE OFFICIAL PLAYER, and also the special edition DARTSLIVE CARD! The lucky draw on live will be held on 22th February 2019 on DARTSLIVE ASIA Facebook Page! More than 30 gifts will be given to all players from the world this time, so stay tuned and don't miss the chance! 1. Each participant is eligible for one prize only in this Promotion. 2. All winners are required to get the gift after answering one simple question. 3. DARTSLIVE ASIA Ltd. reserves the right of final decision.